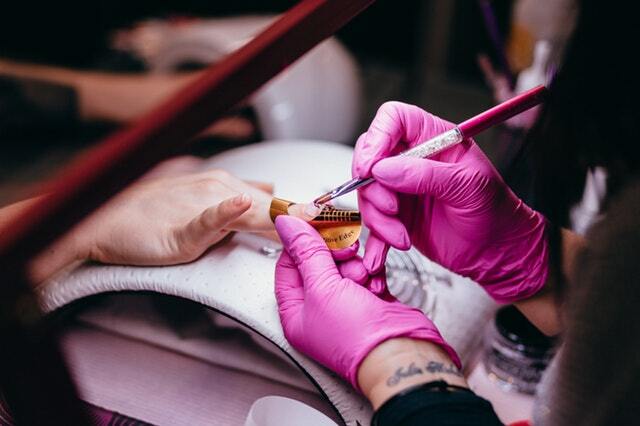 Our nail technicians specialize in the latest techniques in manicure, pedicure, waxing, facial, massage and ear candling! We use the most sanitary techniques and best sterilization tools to protect each and every one of our customers. Bonnie Nails Spa strive to create an ambience with elegant decoration, that will create an ideal space for you to escape from all the stresses as well as tiredness from the world. It allows you to relax and enjoy one of the most comfortable moments you will ever experience. Come visit Bonnie Nails in South Jordan, Utah we’ll pamper you with a graceful essence in our relaxing nails spa environment. An upscale nail spa with relaxing atmosphere dedicated to your satisfaction. 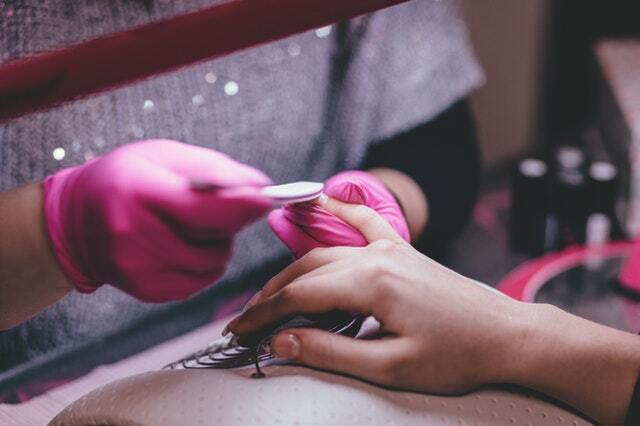 At our salon, your Health and safety come first. We strive to maintain one priority, SANITATION! We use hospital grade Autoclave sterilizer. All implements are used only once on YOU then cleaned and put into the autoclave before used again. All pedicure basin are pipeless and cleaned with detergent, and EPA approved disinfectant. Our staff is friendly and professional.